If the words "most stressed" piqued your interest, you are probably wondering if your fair hamlet is on WalletHub's list. Stress is scientific, after all, with several well-known indicators like blood pressure, depression, and general outlook. WalletHub's findings coalesce around five major ranking categories (each with between three and seven determining, weighted factors). The work-related stress rank takes in common stressors like commute time and average weekly work hours. The money-related stress rank takes in cost of living, debt-per-median-earnings, and others. Family-related stress looks at only three, but they are mighty: divorce rate, percentage of single parents, and a well-being index. The health and safety related stress rank looks at mental health, suicide, and crime rates (as well as other stressors). Finally, the coping with stress rank looks at rather sobering evidence of how we deal with stress, from physical activity to smoking to number of shrinks per capita. Looking to lower your stress? Take heed of these places. The good news is that out of 150 cities surveyed, St. Louis has a relatively agreeable rank for work-related stress at 129. The bad news? 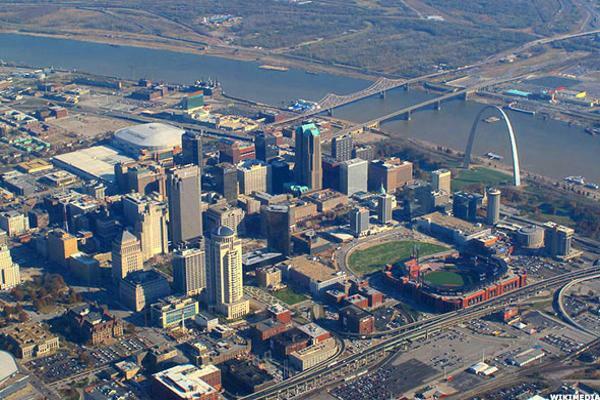 Across the other three categories that cover stress inducers, St. Louis is fairly high: 50th for money-, 15 for family-, and 17 for health and safety-related stress. 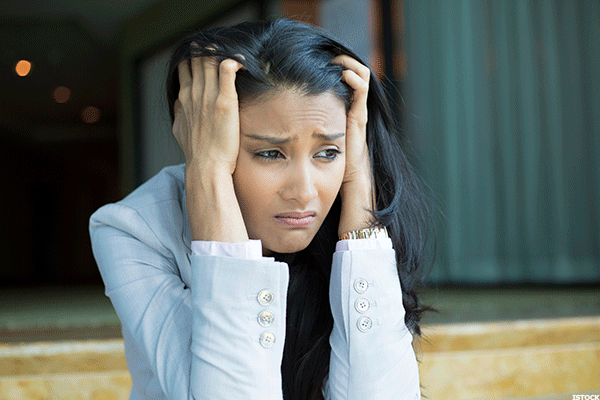 Resourceful as ever, St. Louisans are 11th in the nation in terms of finding coping mechanisms for stress. Holy Toledo, this city posts some grim numbers. Seventh in the nation for family-related stress and seventh for its coping rank, the two (sort of) cancel each other out. 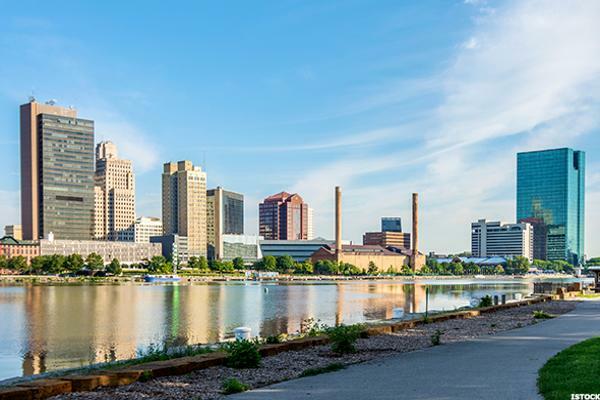 But, money is on the minds of Toledo residents, coming in at a middling 77th in the nation, and health and safety pose significant, with a rank of 26th out of 150. Work-relates stress is somewhat low, however-the silver lining here-at 126th out of 150. Health and safety concerns, as well as money-relates stress, contribute to Baton Rouge ranking 38th and 39th, respectively. Although its coping with stress rank is fifth in the nation, Baton Rouge has the fewest psychologists per capita than any other city on this list, which is troubling when you consider that it is seventh in the nation for family-related stress. 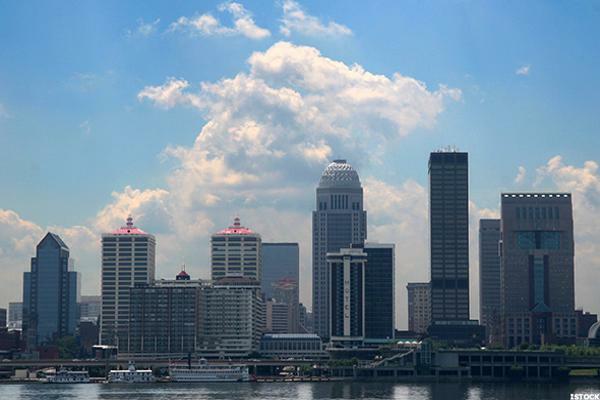 While another WalletHub study has Louisville as the 15th best place for first-time homebuyers, this study paints it as a rather stressful place to live. Its health and safety-related stress rank is eighth in the nation, although at the outside, its money-relates stress rank is only 101st out of 150. Work- and family-related stressors are significant (ranking 30th and 33rd, respectively). The city that shaped James Brown during his formative years, Augusta has stress rankings across a fairly narrow band. 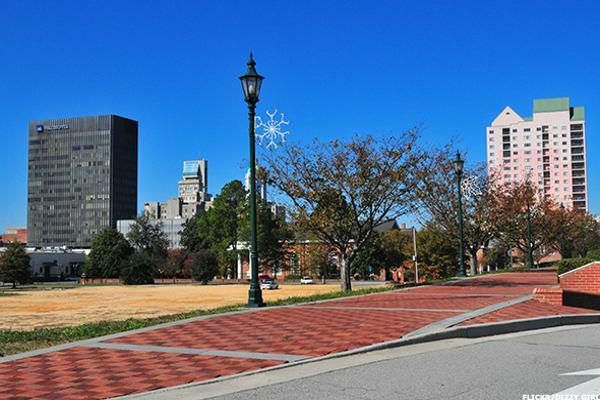 The city of about 200,000 people, Augusta is 16th in the nation for work-related stress and 36th in the nation for health and safety-related stress, as well as 21st for family-related stress and 30th for money-related stress. 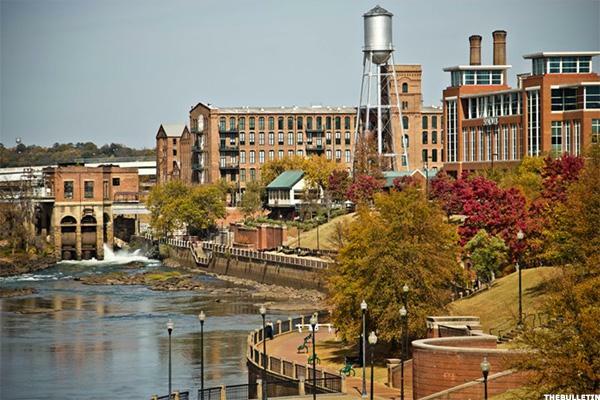 Along the Alabama River, Montgomery (population about 200,000) seems like a sleepy, bucolic place in the Deep South-named Best Historic City at one point in recent memory by none other than USA Today. Scratch the surface, and you will find some high rankings in the stress department-notably 11th in the nation for work-related stress and 17th for money-related stress. Poor Newark. Not only is it the worst city for first time homebuyers (according to another WalletHub survey), but it's the ninth most stressful place: third in the nation for both money- and family-related stress, and sixth for work-related stress. It's coping with stress rank at 37th out of 150 helps keep it at the bottom end of the Top 10, but barely. 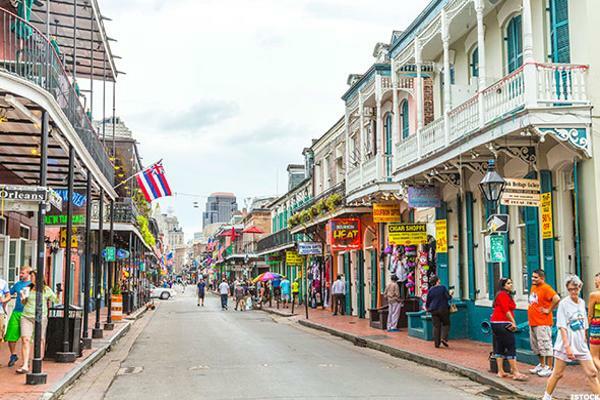 The second Louisiana city on this Top 15 list, New Orleans's "Big Easy" moniker seems a little misleading when you consider its rank of 18th out of 150 money-related stress and 20th for family-related stress. The Crescent City does a little better regarding work-related stress (23rd) and health and safety-related stress (35th), but any city like this one that posts numbers across the board in the top tercile for stressful places represents a mighty struggle, indeed. The second Georgia city to appear on this list of Top 15 Most Stressful Cities, Columbus ranks first in the nation for work-related stress. 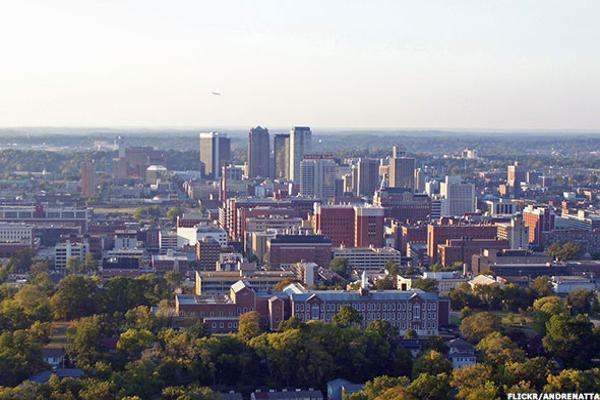 There is certainly a correlation to the fact that Fort Benning, the area's largest employer, is located in Columbus-but the nature of that correlation should the subject of another study entirely. Money-, family-, and health-related stress is all fairly equal-34th, 26th, and 39th, respectively. 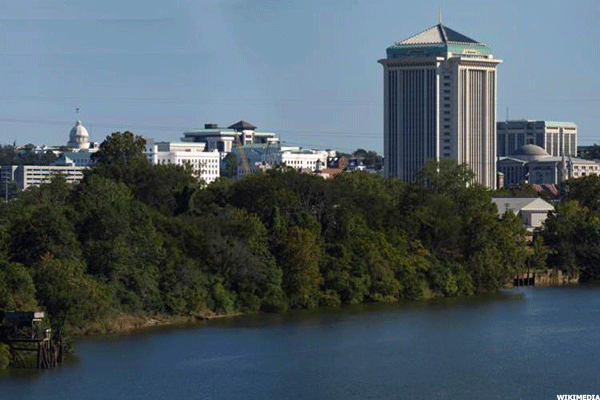 The third Louisiana city on this list, Shreveport is ranked 14th and 15th in the country for family- and health-related stress, and third in the nation for work-related stress (behind Columbus, Georgia-in the Top 15-and Fayetteville, North Carolina-22nd overall). 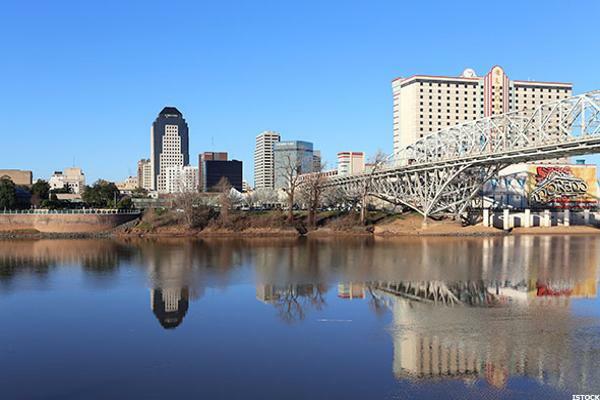 The only bright spot here-and it is rather dim, indeed-is that Shreveport ranks 56th in the nation for money-related stress, placing it in the second tercile. 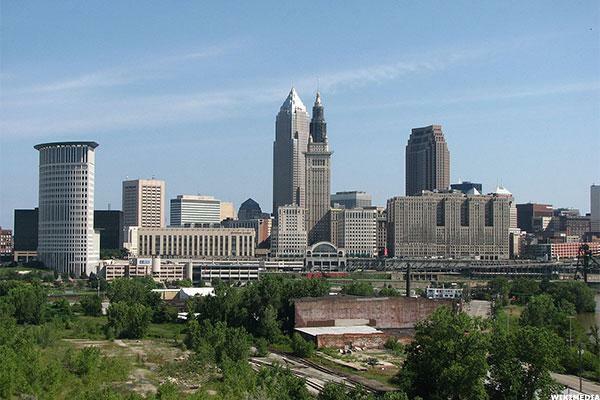 Ranked second in the nation for family-related stress (behind Detroit), Cleveland-with one of the largest populations of any city on this list at nearly 400,000 Ohioans-brings us into the Top 5 most stressful cities in the U.S. Notably, work-related stress ranks at 57th in the nation for a city with a strong base in manufacturing and financial services. 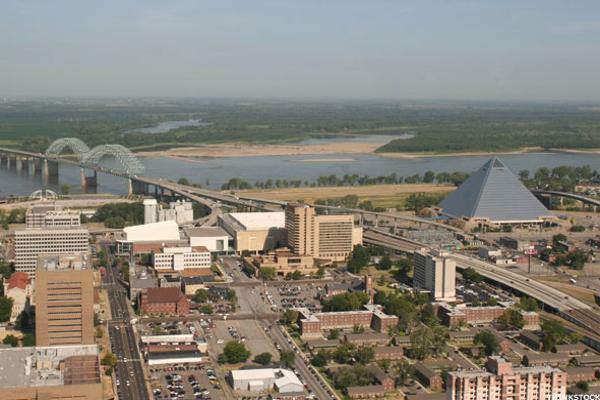 Memphis is another one of the larger cities on this list, with more than 650,000 citizens who live and work along the banks of the Mississippi River. 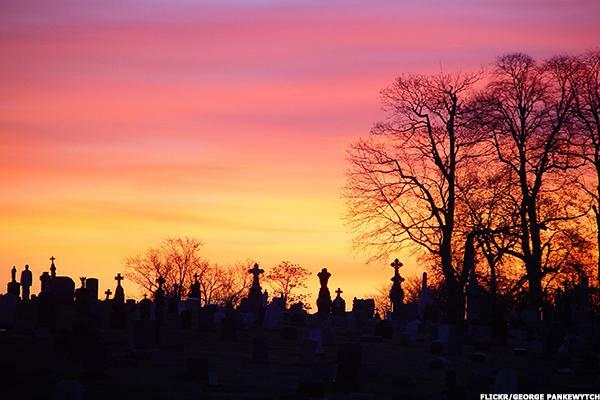 Notably, it is ranked fifth in the nation for family-related stress and sixth for health and safety-related stress. Defining the hinge between first and second terciles for its coping with stress rank-at a round 50 out of 150-Memphis is also 36th in the nation for work-related stress. 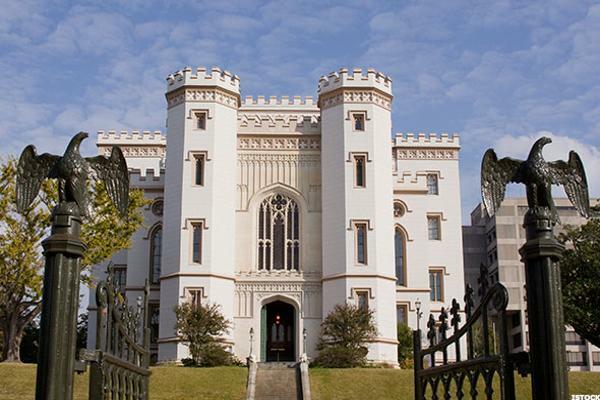 Named for the great industrial English city in the West Midlands, Birmingham, Alabama is the largest in the state-founded just after the American Civil War. Its rankings for money-related stress, as well as health and safety-related stress (number two in both cases) have vaulted it into the Top 3. Work-related stress (at 18) and family-related stress (at 6) paint a troubling picture for more than 200,000 residents. First in the nation for health and safety-related stress, Mobile struggles in all categories-with double digit postings squarely within the first tercile. 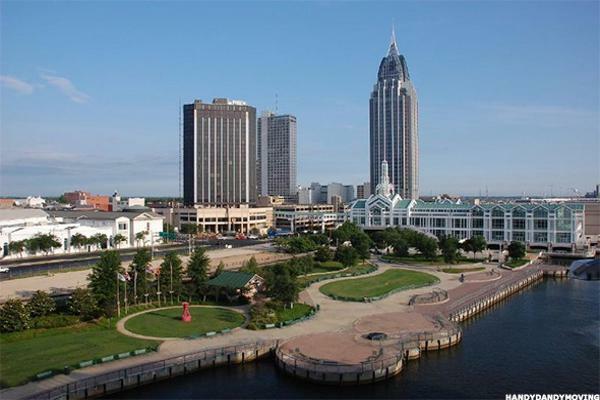 Fourth for work-related stress, 18th for family-related stress, and 37th for money-related stress, Mobile-the only saltwater port in the state-is a tumultuous place to live and work (and dock a container ship). 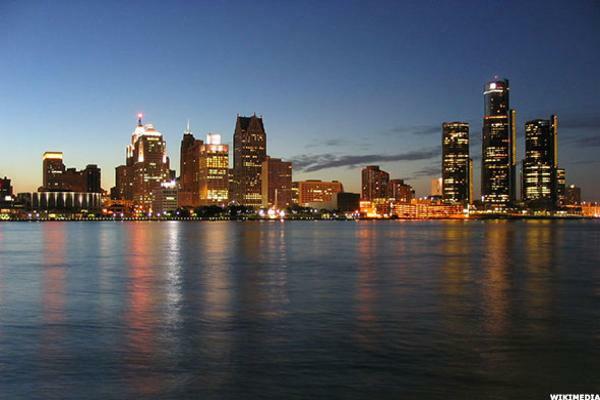 Detroit has the highest violent crime rate in the U.S., the lowest average credit score, and the highest poverty rate. It's no wonder it comes in first for family-related stress (all that uncertainty), seventh for health and safety-related stress, and 10th and 14th for work-related stress and money-related stress, respectively. Notably, it ranks second for its coping with stress rank; difficult circumstances lead to robust solutions.